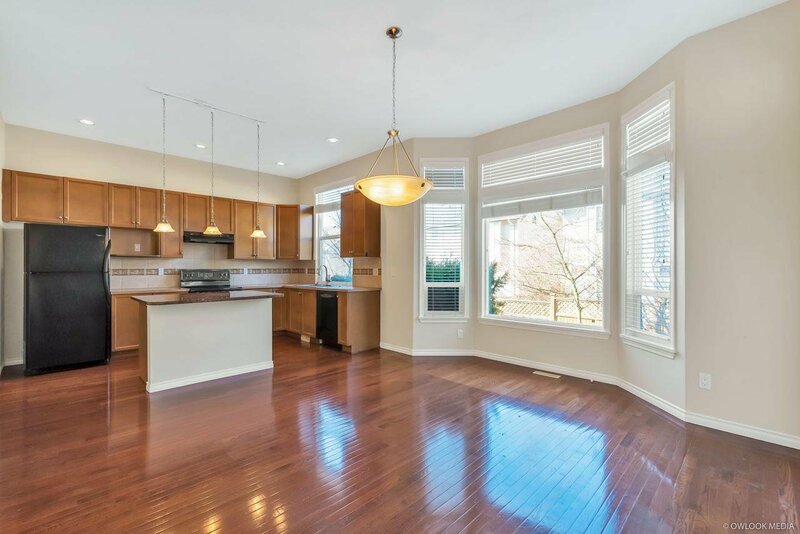 --MUST SEE-- This meticulous home is just steps to RC Garnett school & a few minutes to the Event Centre & shopping! 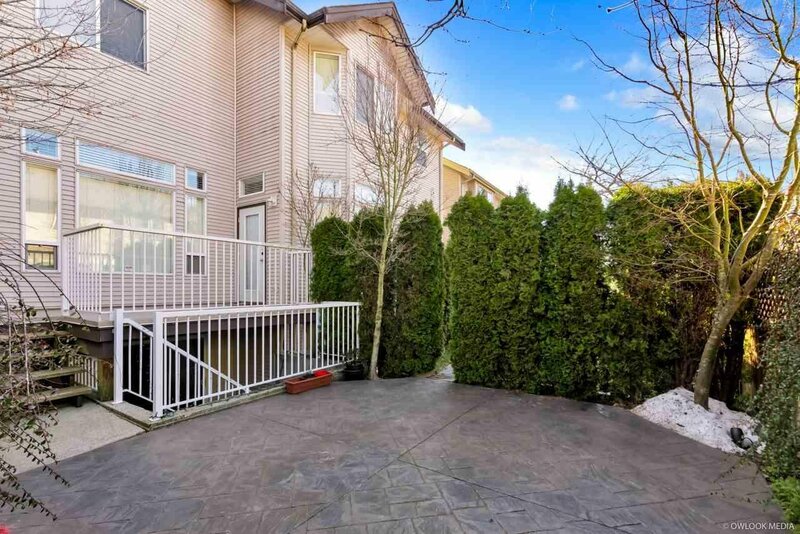 Enjoy the lovely private backyard w/stamped concrete patio & large deck with gas hook-up for BBQ. 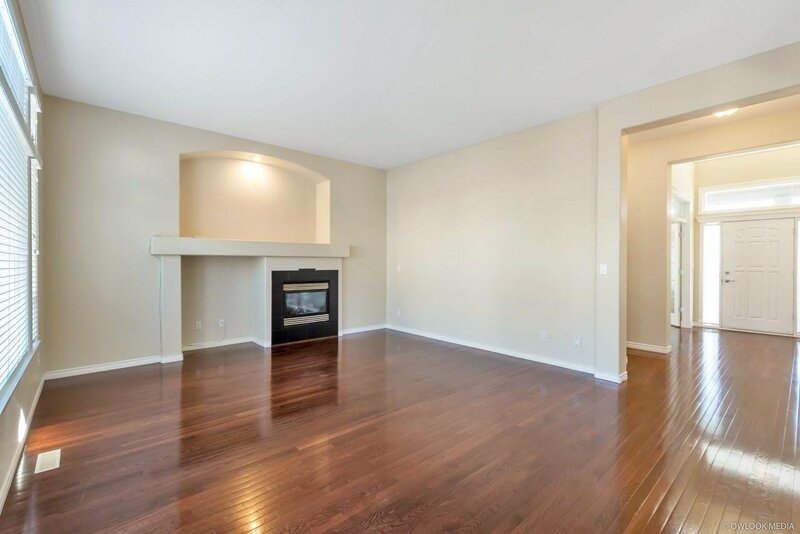 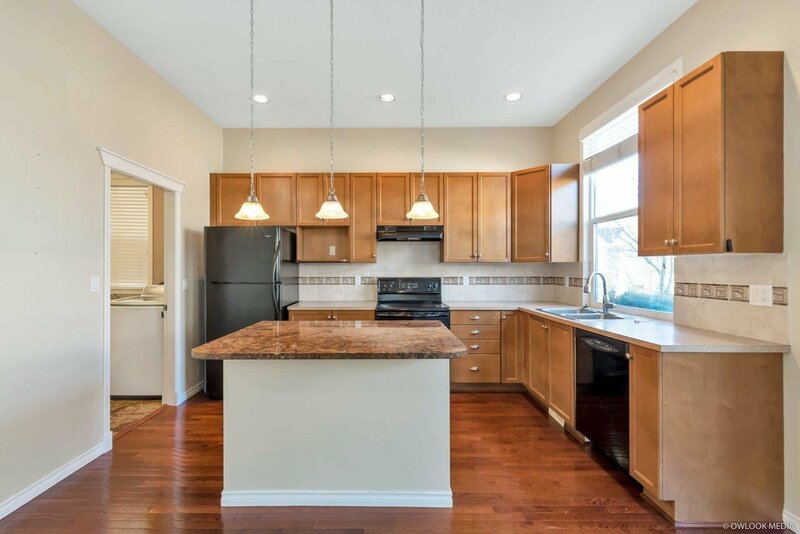 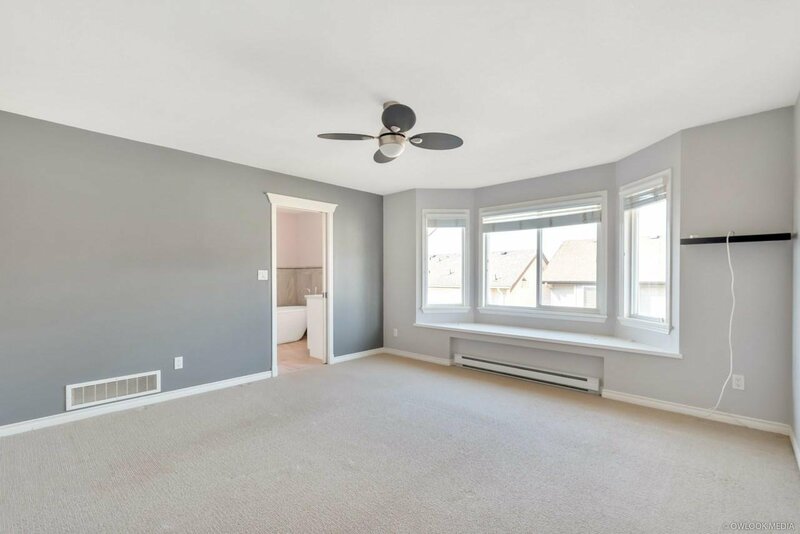 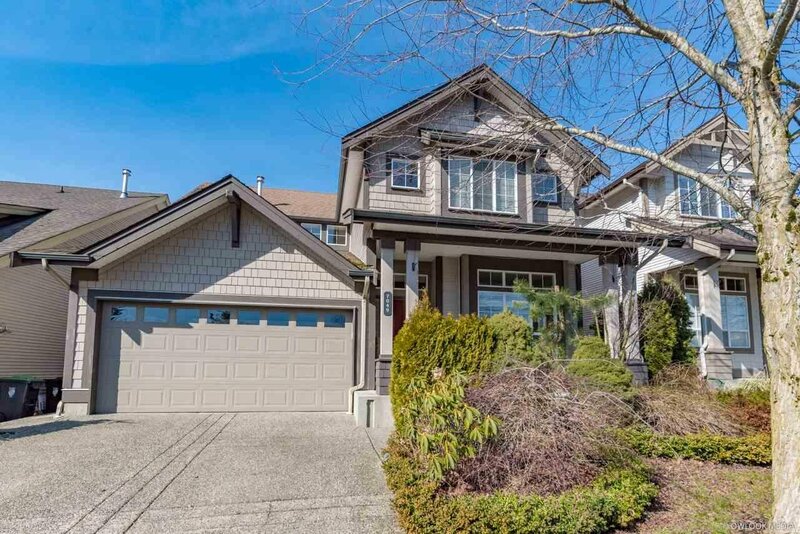 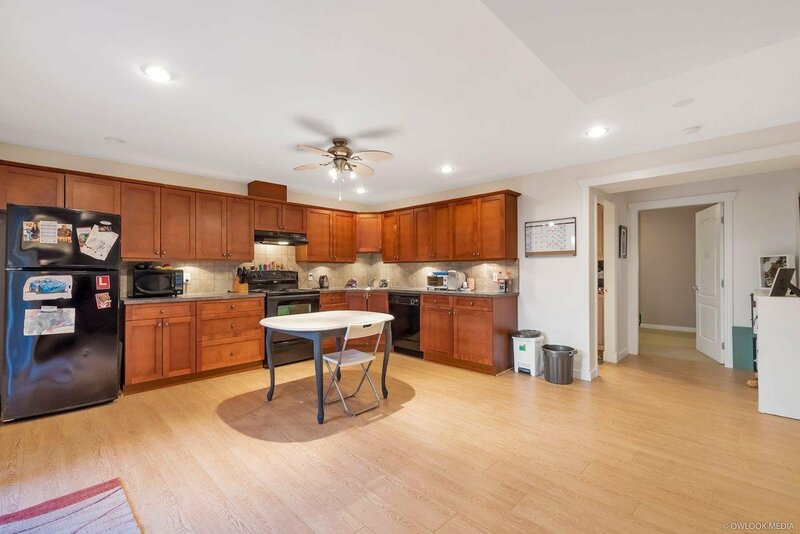 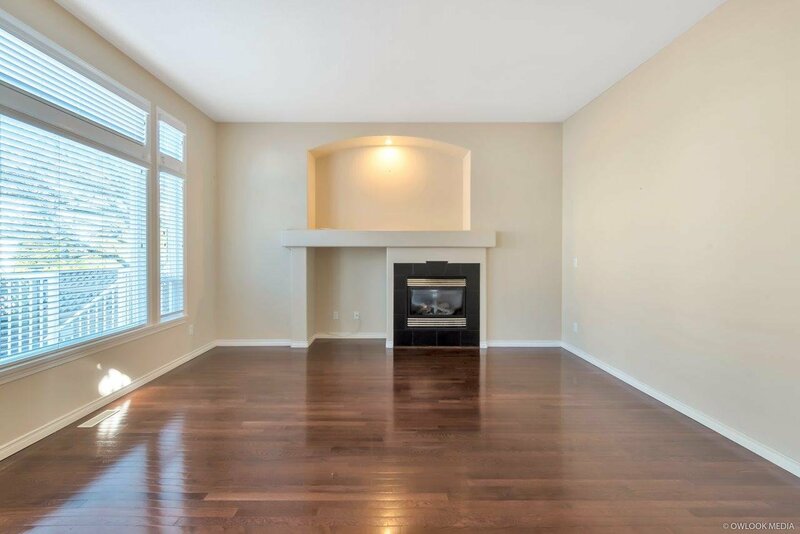 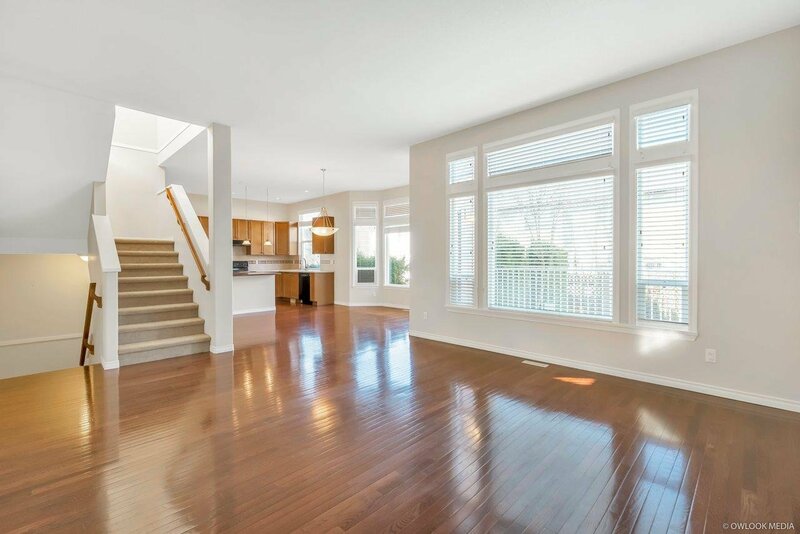 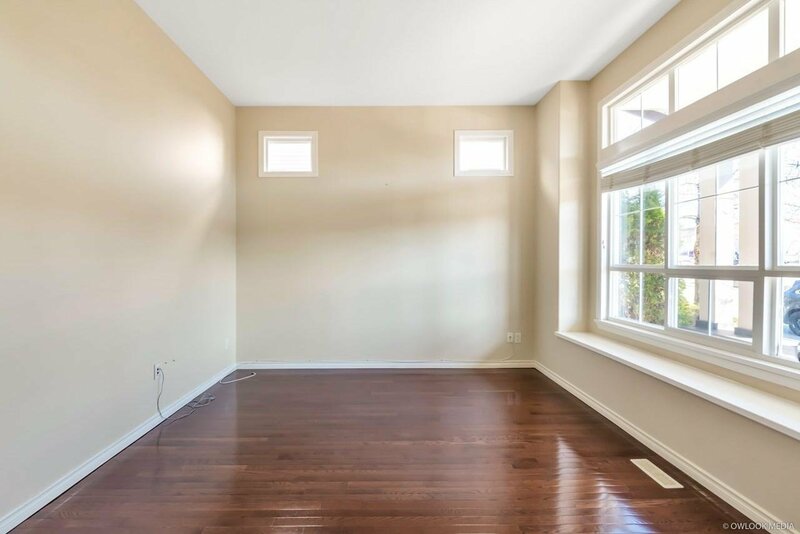 With 3 levels this home can easily accommodate a large/extended family & features gorgeous hardwood floors on the main, a fabulous gourmet inspired kitchen w/separate "butler" pantry, black & SS appliances, a formal sitting room/den plus a great room family area. 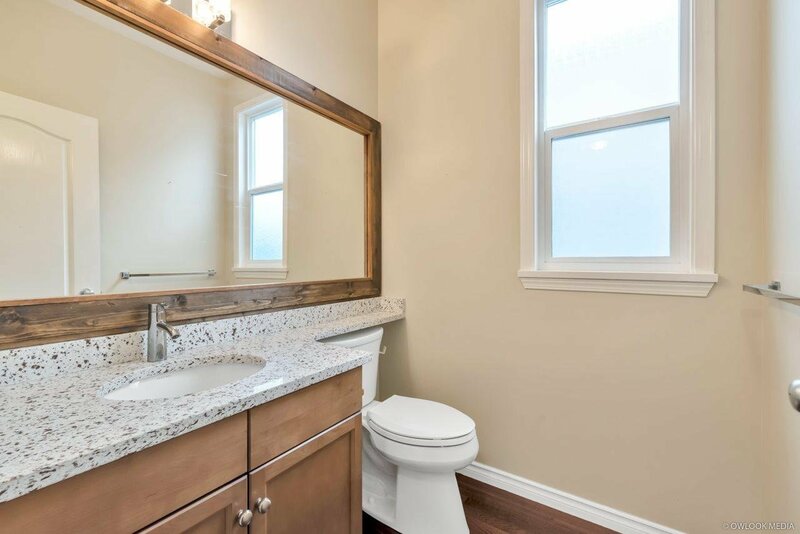 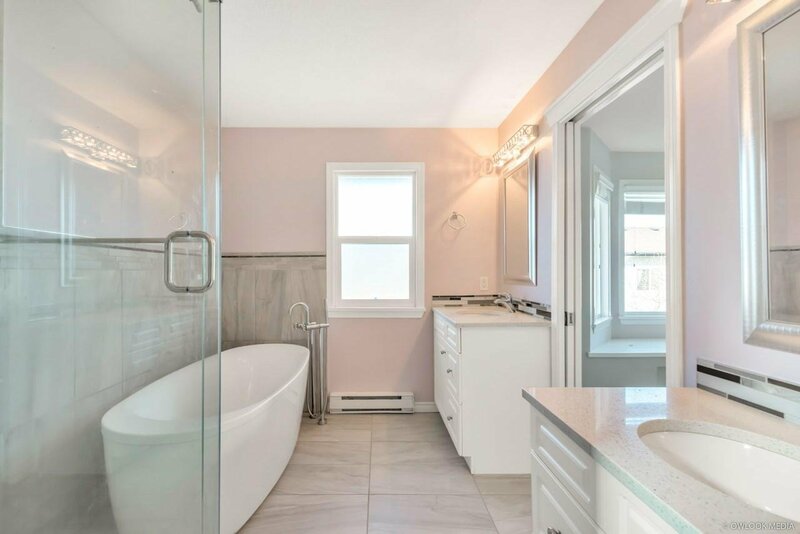 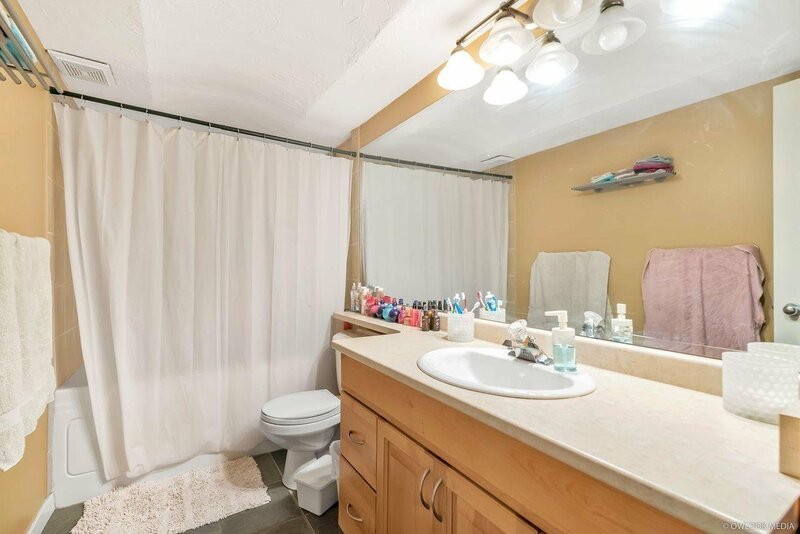 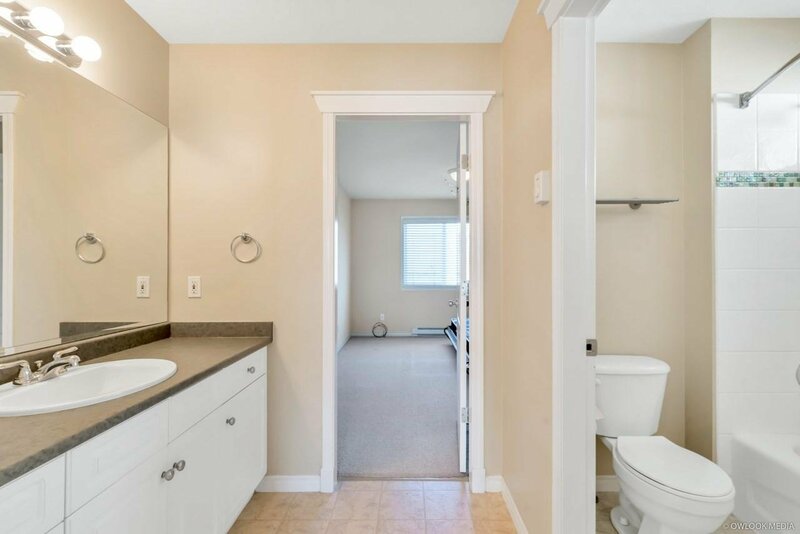 The master boasts an updated ensuite with a modern stand alone tub & sep. shower, while the other 2 bedroom enjoy a Jack & Jill bath. 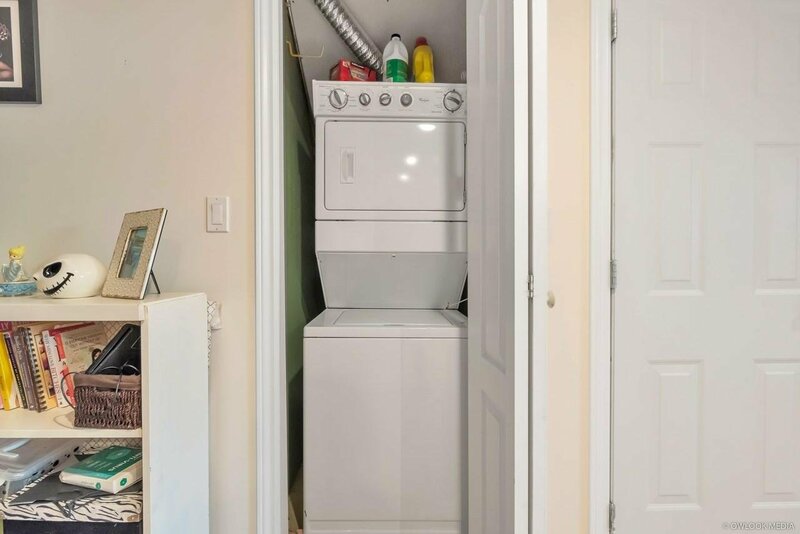 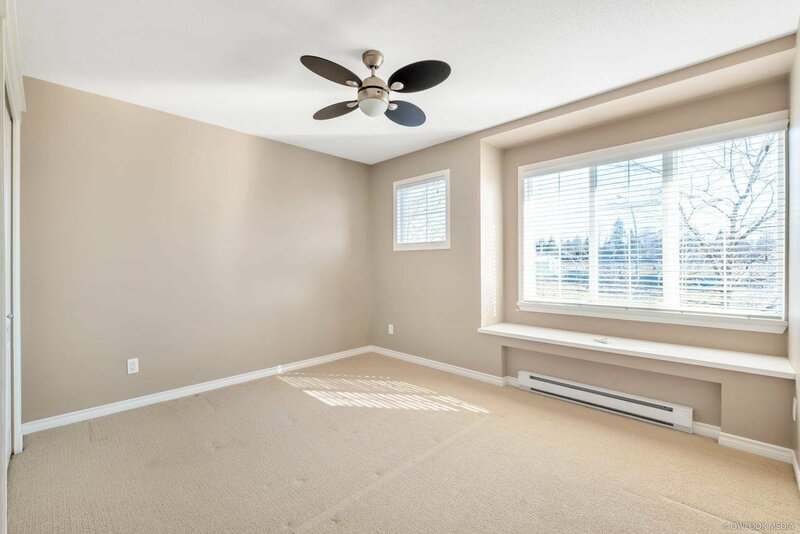 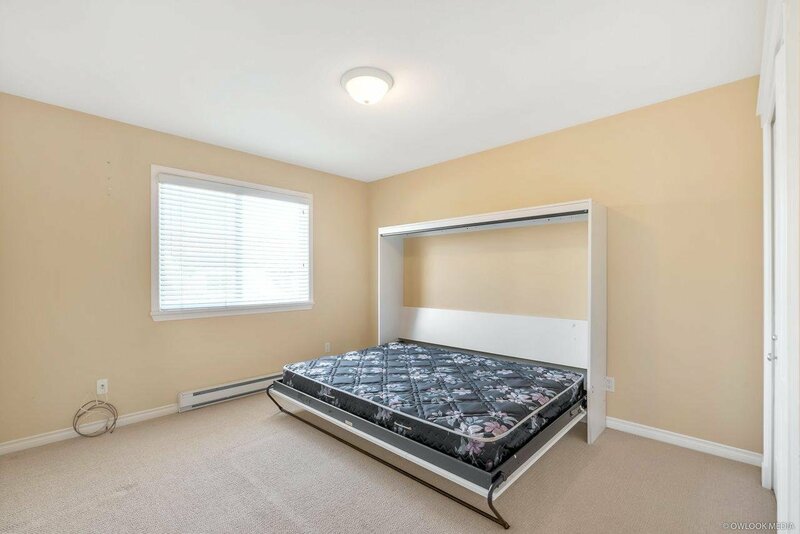 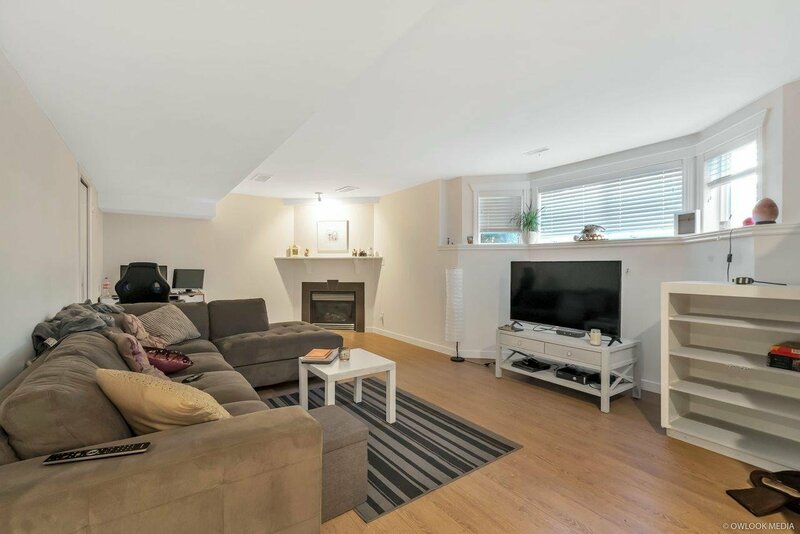 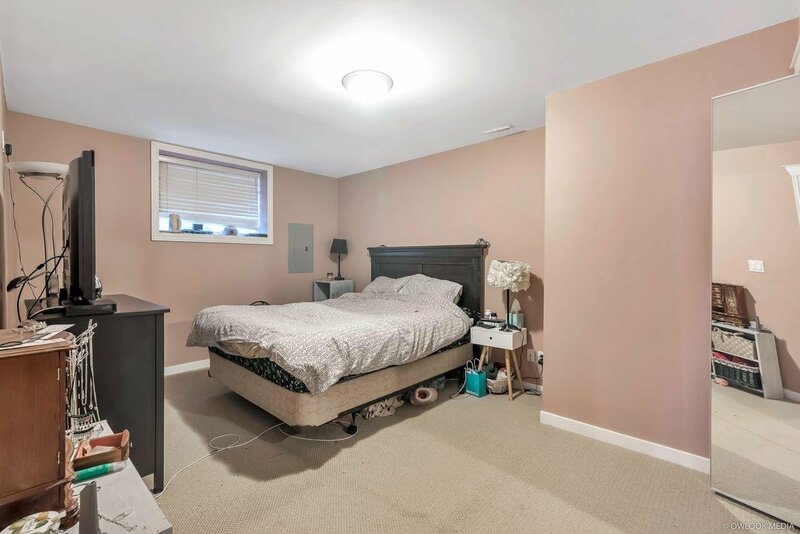 Basement is bright, open has a large living area with gas fireplace, full kitchen, bath & bedroom. 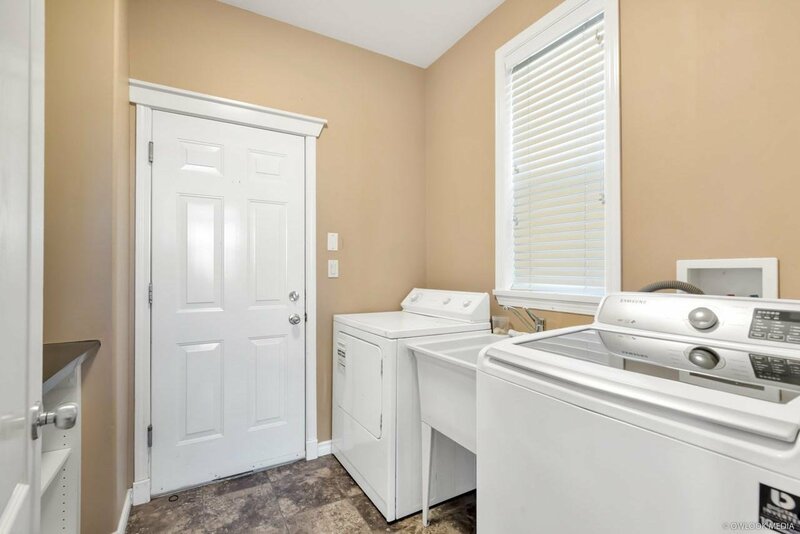 Laundry up & down.